Our ancestors always knew where they have to plant a vine so it can find its coexistence with nature and give us the best grape. 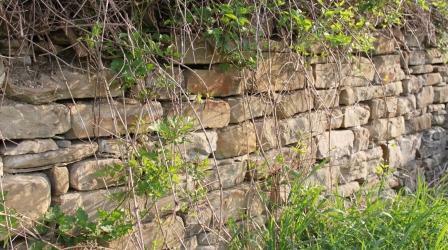 The best Vineyards are supported by stone terraces. They grow on sunny and airy slopes where the morning sun dries the vines and warm them throughout the day. 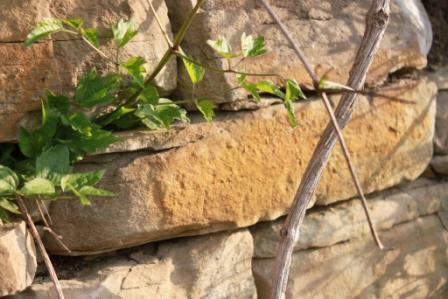 That is the way the vine can develop and maintain its own protection against different diseases and provides us with healthy grapes – just like 200 and more years ago. With vineyards we also inherited the old knowledge of grape production which we improved with Biodynamics. Biodynamics is the most effective and most challenging organic production method, based on a full compliance with the principles of the balance of the nature. All work in vineyards shall be performed in accordance with the relevant cosmic energy, which is transferred by the Moon. With labour on favorable days depending on the part of the plant (leaves, fruit, root, flower) we allow the plant to develop better and reduce or abolish the need for protective assets. Everything in soil and everything in the sky affects the plan growth: the sun, the moon, planets and stars. Biodynamics is a method of food production which maintains the ecological balance, soil fertility, healthy soil, healthy plants, humans, and animals. 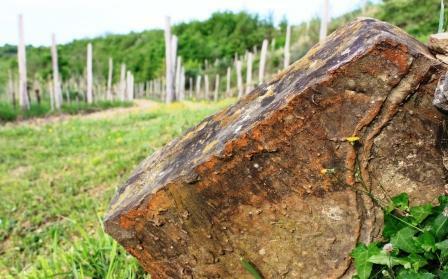 With this method the vine collects/concentrates the wealth of nature and the earth. With natural methods of production we strive to preserve all the wealth in the wine. We follow the principles of our ancestors also in the cellar, where we allow our wine to naturally mature and become great wine that reflect the passion, life and have a soothing effect. We create same wines which are praised and percieve as God’s gift over 3000 years. Taste our wines and get to know the power and wisdom of nature.